Town Home for Sale with No Bank Needed Financing in place. Make your dreams of home ownership come true! Owner will carry financing. 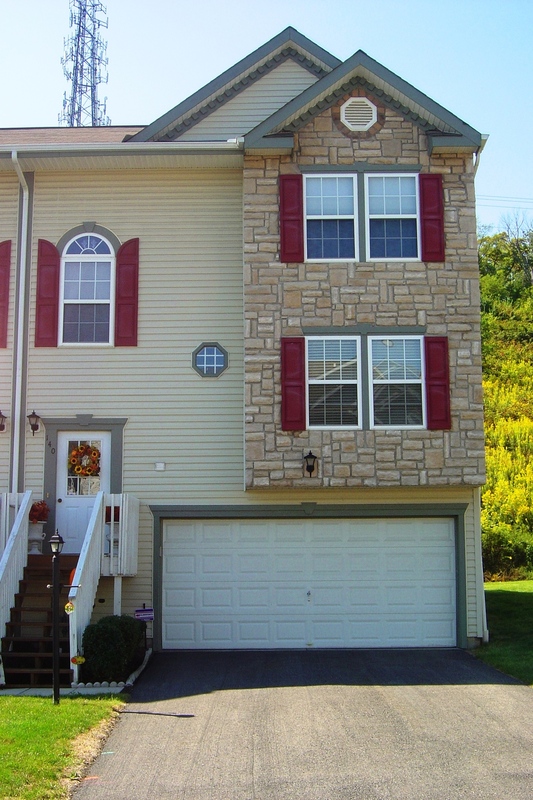 Conveniently located town home in Carnegie Highlands available for rent, rent-to-own, or purchase through seller financing. With 3 bedrooms and 2.5 baths, this town home is ideal for a young family or someone looking to downsize. Virtually maintenance-free! Plenty of storage and closet space! Attached garage and private deck! 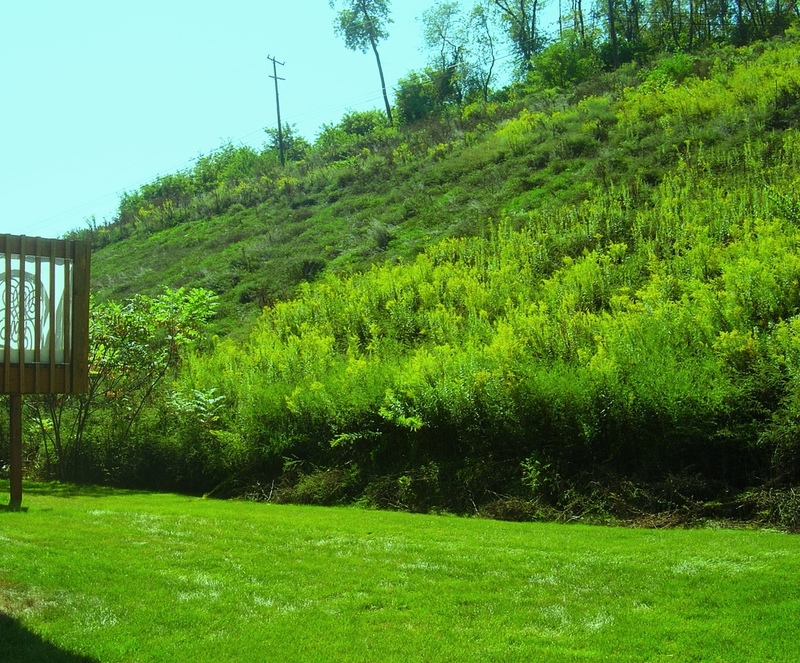 HOA fees are $200/quarter and includes grass cutting and landscaping. 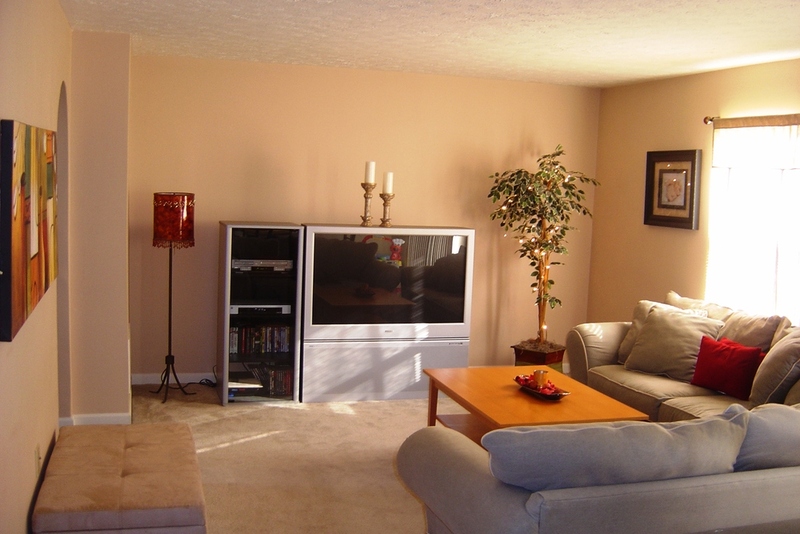 Convenient to Downtown Pittsburgh, Bridgeville & Mt. Lebanon!